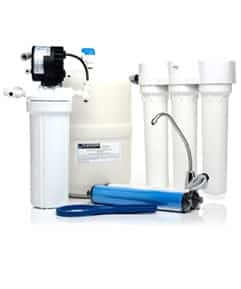 Mohre Soft Water of Lansing can fix your household water problems with our line of water softeners and reverse osmosis systems. 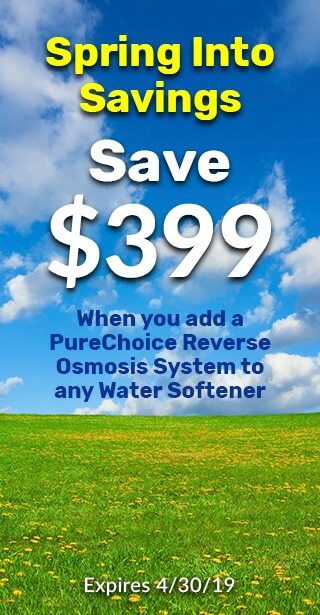 At Mohre Soft Water our customers are the motivation to keep producing the best product offering we can. 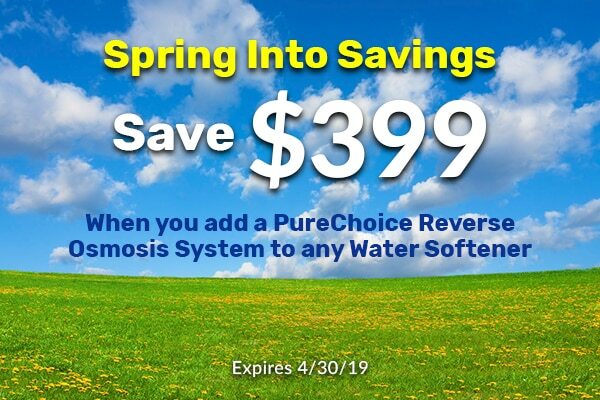 From making our SmartChoice water softeners and PureChoice reverse osmosis systems right here in the U.S.A. to a 90-day money back guarantee, we understand quality. 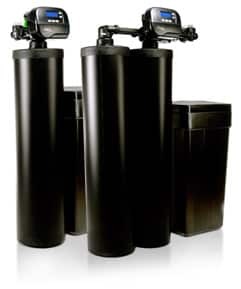 Below are the areas Mohre Soft Water of Lansing services. If you don’t see your location, please call.